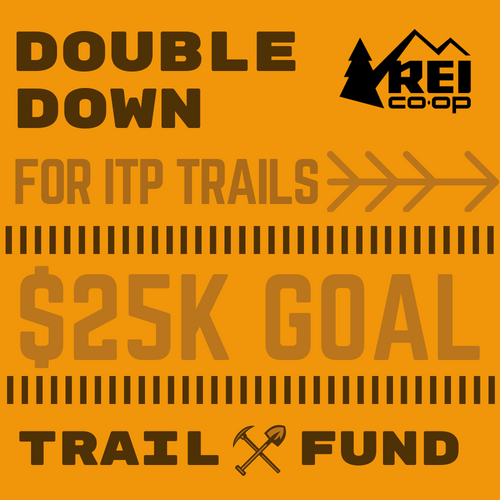 Consider the Double Down Trail Fund for your charitable giving! We are working to build up to 8 miles of #itptrails in three progressive loops for biking, running and hiking at Southside Park. We are looking to double down on the $25,000 REI Community Grant we just received and we need your help! 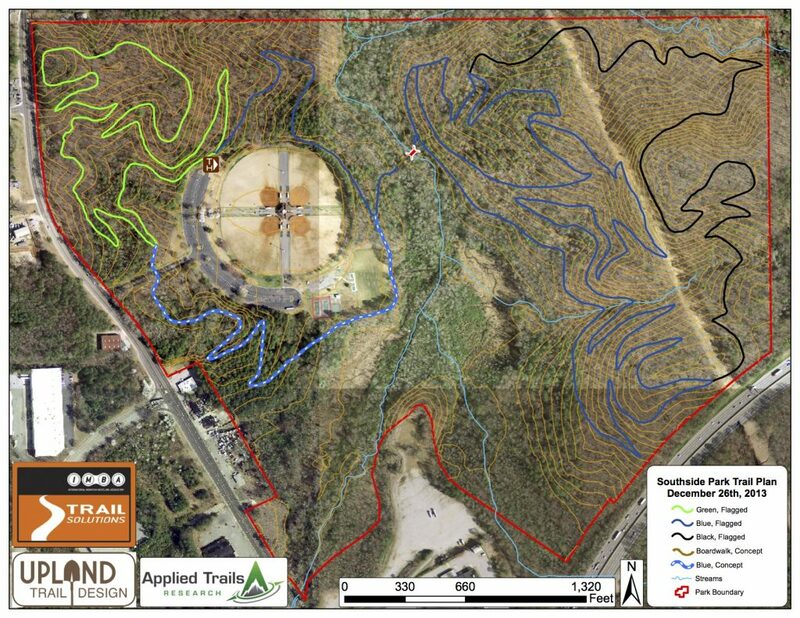 The $25,000 grant money from REI will help fund the construction of the 3 plus mile Intermediate Trail at Southside this Fall, but as we say, trail don’t build themselves, it takes money and volunteers to build new trails. Sadly, most land managers do not have the budget for new trail construction, that is why we are asking you to help us double down on the REI grant award. Its a simple equation, the more you donate, the more new trail we will build you to ride! 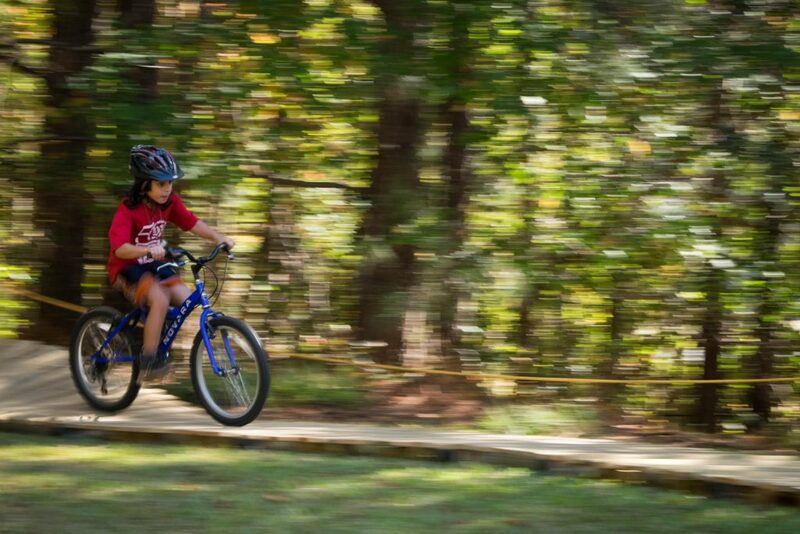 All your donations are tax-deductible and will be used to build the trails at Southside Park. 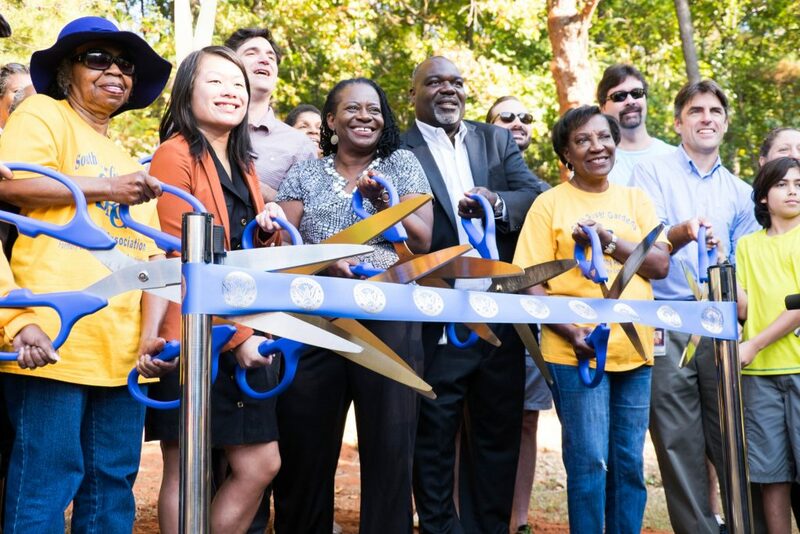 Southside Park is located at 3460 Jonesboro Road, Atlanta, GA 30357 , inside the Perimeter and convenient to most in town neighborhoods by car and by bike. You can donate here or write a check to SORBA Atlanta and mail it to SORBA Atlanta PO Box 94625 Atlanta, Georgia 30377. Thanks! 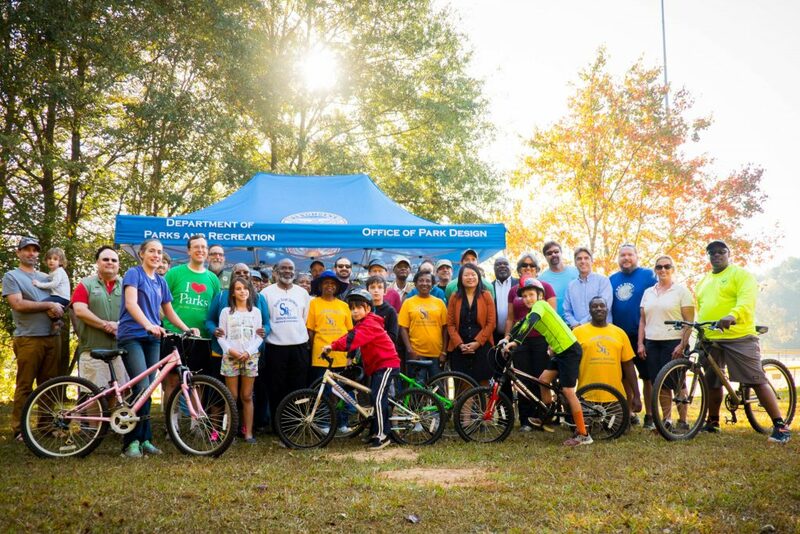 (SORBA Atlanta: dba as MTB Atlanta – The Metro Atlanta SORBA chapter).